It is very Exciting to Be Adding Fitness Training to my Services. While continuing to train for my personal fitness goals, I have received both the CanProFit Personal Trainer and TPI Certification. I can deliver to you more comprehensive and impactful golf instruction with the fitness element to enrich your LIFE and Golf Skills. A functional mobility and stability screening is golf specific test to identify possible root causes to any swing flaws or compensations. How this is beneficial for you, to more accurately identify the causes of your loss of power in the golf swing or directional and consistency issues. If we can identify causes that could be body related, then we can more easily work around this or address this so you can see more efficiency in your game. Where can you get quality golf and fitness coaching? 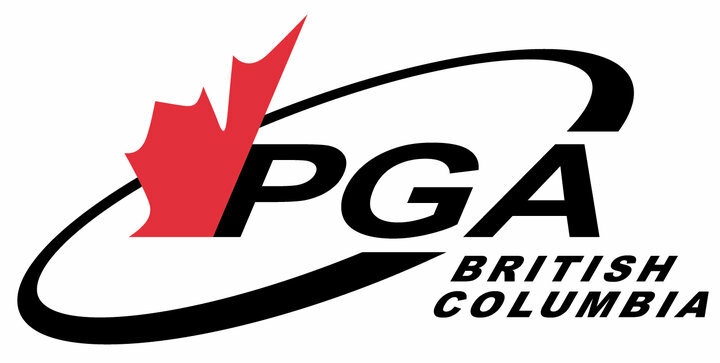 Recently relocating on Vancouver Island and joining the Arbutus Ridge Golf Club Team, as Lead Golf Instructor, join me for new innovative lesson and training programs for both golf and fitnesss. 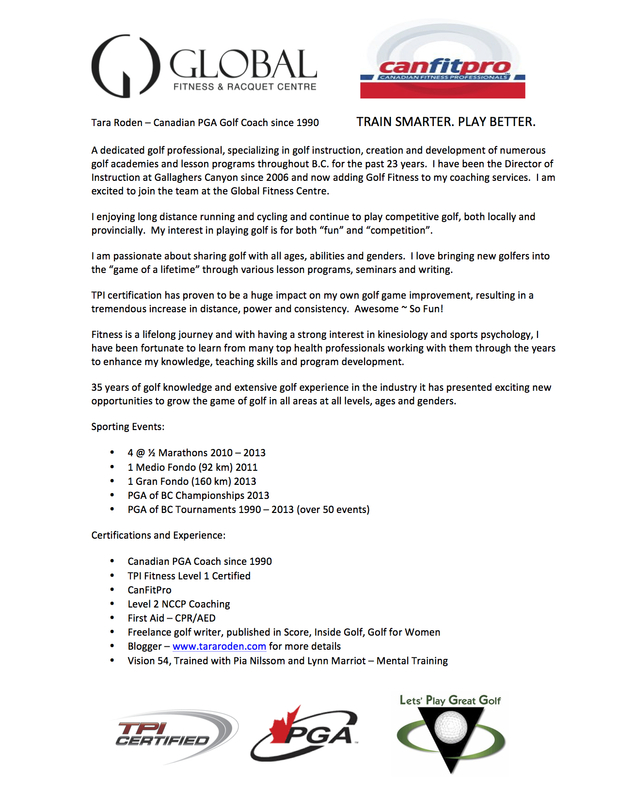 The below information is of my past few years experience while training golfers in the Okanagan Valley from 2000 until 2014. I am looking forward to an exciting new adventure with the Island Golfers in 2015 and Beyond. If you are interested in personal one on one coaching or custom group golf / fitness camps… call my toll free line 18774440068 to discuss options for building a better and stronger game! WOW!! I wish I could be there! Yvonne, Maybe we can plan some programs on Vancouver Island?